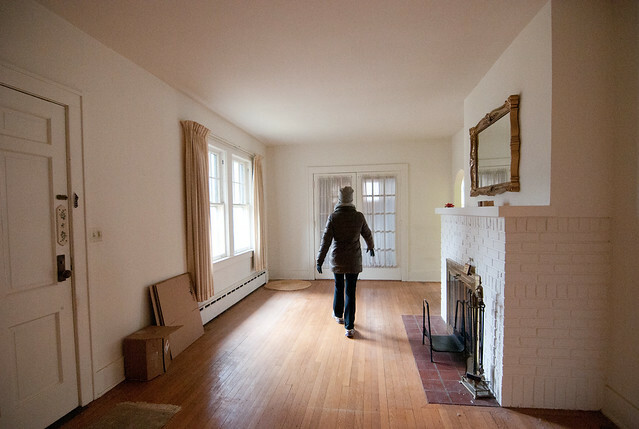 Last year we took you on a tour of a house in dire need of major renovation. 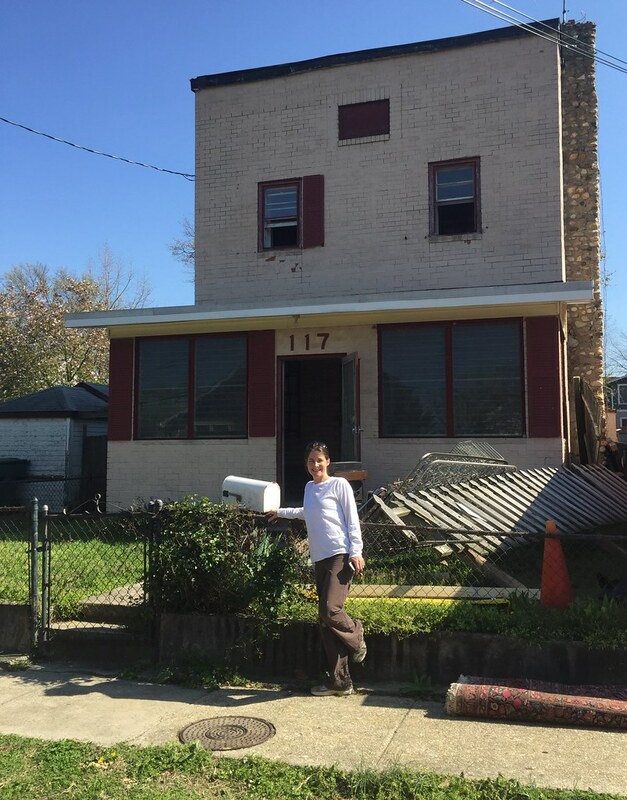 The ugly duckling house left little to be desired, but Mary Denby of MHD Builds saw past the dingy peach exterior and dilapidated interior. 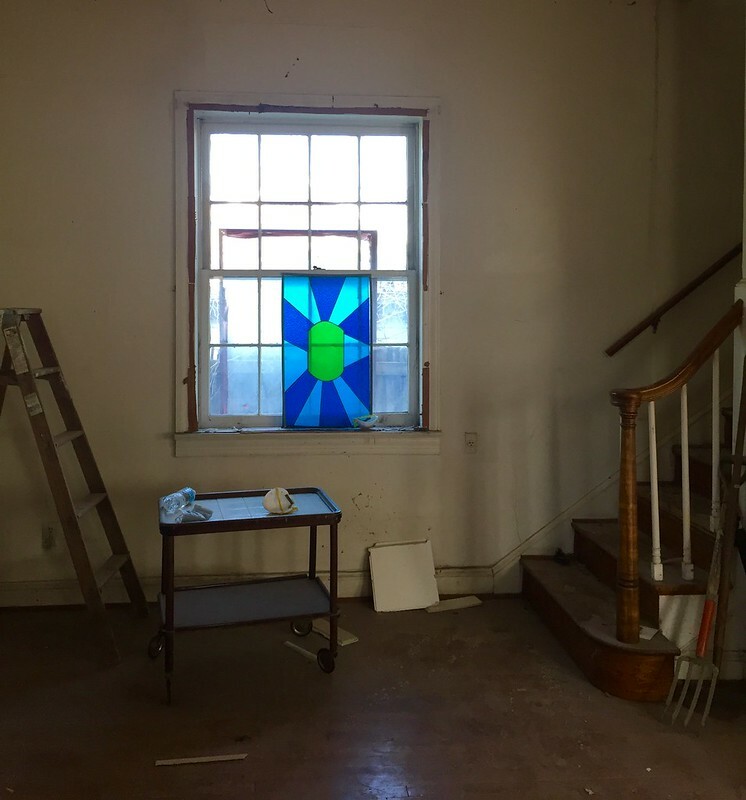 Nine months later we’re back to give you an update on this massive makeover project. Unfortunately, luck was not on the ugly duckling’s side. During demolition, it was discovered that the foundation and walls were too unstable and sadly the house that was to be renovated is now no more. Permits are in place but construction has not begun because Mary is planning to pre-sell the house in order to give the buyer the opportunity to be involved in design choices. Want walls moved? 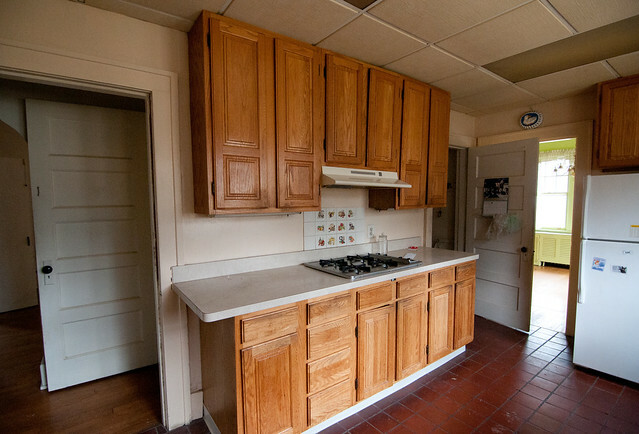 A different layout for the kitchen? A sunroom instead of a bedroom on the back? Now’s your chance to be a part of the process. Everything in the floor plans below can be customized within the building footprint. 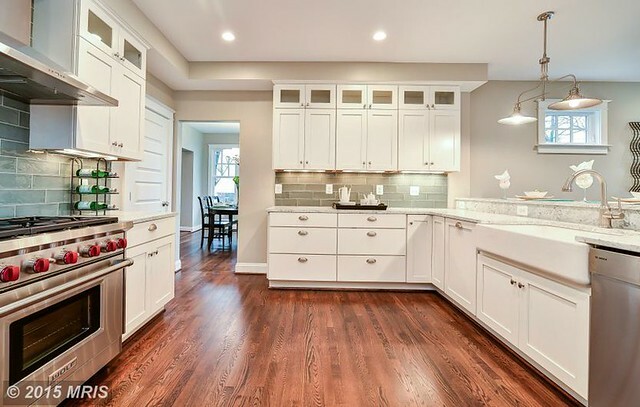 Mary has been involved in the renovation of numerous homes throughout Del Ray, including this vintage home on Woodland Terrace that we featured on our site a couple of years ago. 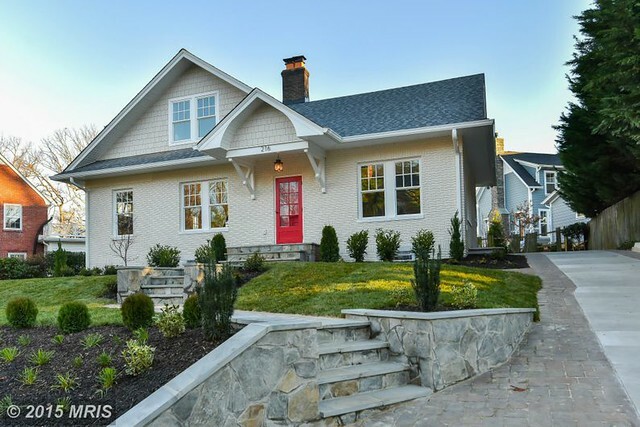 Here’s another home she renovated and restored on Raymond Ave. that recently sold. We can’t wait to follow the progress of the ugly duckling and see how a buyer makes it their own. 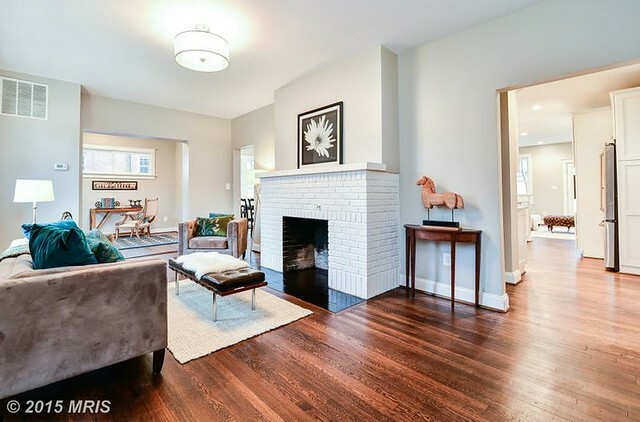 If you’re in the market for a custom home in the heart of Del Ray, contact Mary Denby ASAP. 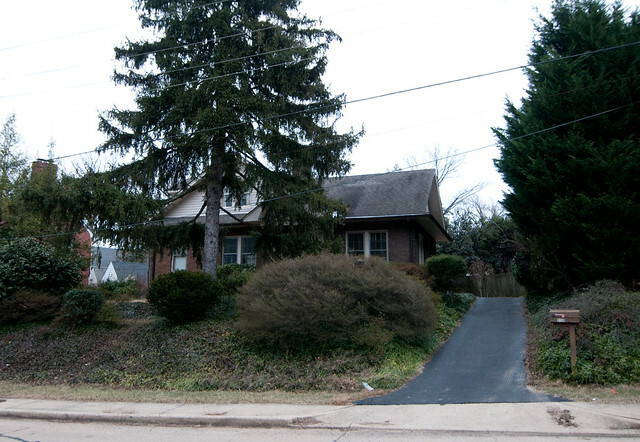 We live on Randolph near this lot and we’ve been wondering what will happen to it!